Fertility Solutions would like to welcome Alicia Torres who has joined our scientific team. 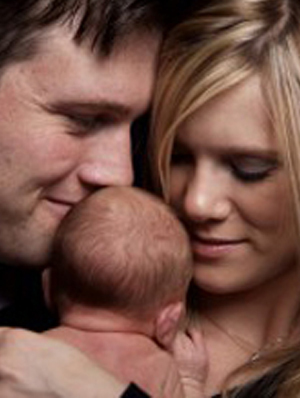 Alicia has extensive experience working with Repromed, a very reputable fertility clinic in Australia. 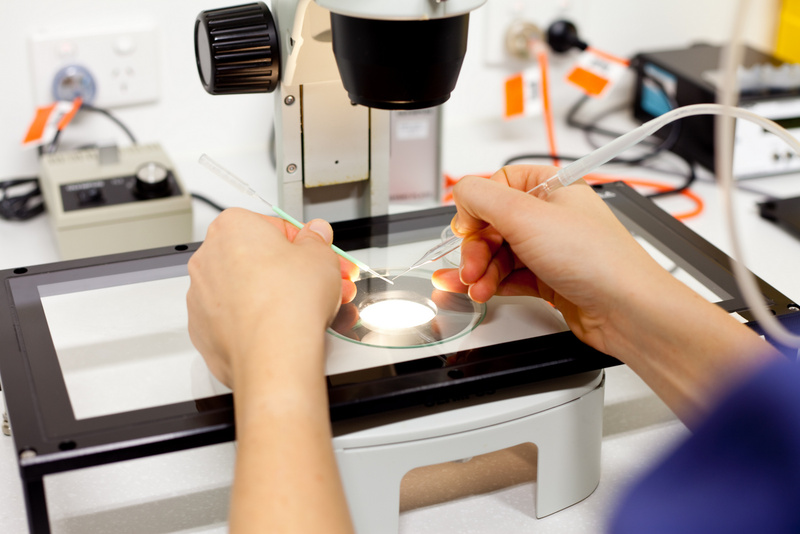 Coupled with our lab manager Jean who has worked extensively with IVF Australia and Genea (formerly Sydney IVF), couples on the Sunshine Coast will be in great scientific hands at Fertility Solutions. Alicia will be providing me with information about her professional experience, as soon as I have it I will post it on Facebook. Remember, if anyone has a question that they would like to ask our scientists about previous cycles or new cycles please email them on labmanager@fssc.com.au (Jean) or scientist@fssc.com.au (Alicia). Your questions are always welcome.